RootsAction is promoting this petition in solidarity with Chelsea Manning and in cooperation with other groups supporting her. Together, we can and must gather a huge number of signers on this petition -- quickly. Please add a comment for biggest impact. 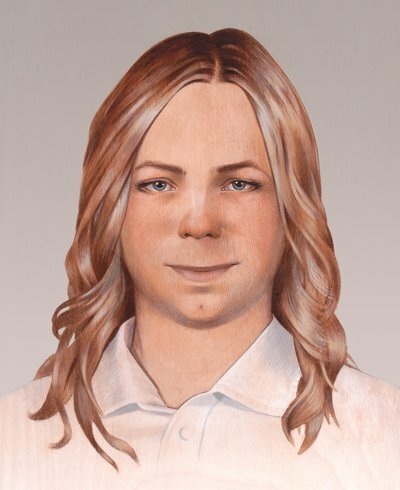 32974 4 days ago Amy Allard Woodstock, GA , US Let Chelsea Manning go. The government is out of line. We the People stand for the ethical exposure of the Truths uncovered by her. Manning has already served too much time. Americans are awake! 32973 1 week ago Anonymous GR Release her. 32972 1 week ago Louise Goldstein Waltham, MA , US She is doing her civic duty. 32961 4 weeks ago WIlliam Fusfield Pittsburgh, PA , US End the torture of whistleblowers!! 32959 4 weeks ago Galia Paganelli La Crosse, WI , US Torture is a human rights violation. Expressing the truth is not a crime. Respect Chelsea Manning's dignity. 32958 1 month ago J Robbins Tucson, AZ , Release Chelsea Manning! 32955 1 month ago Richard Darrough San Francisco, CA , US Please release her. 32954 1 month ago Carol Goiburn fresno, CA , US Is this the new Inquisition?! 32951 1 month ago Kerry Mrkusic Auckland, NZ So, is this how the USA hides the truth from the rest of the world!